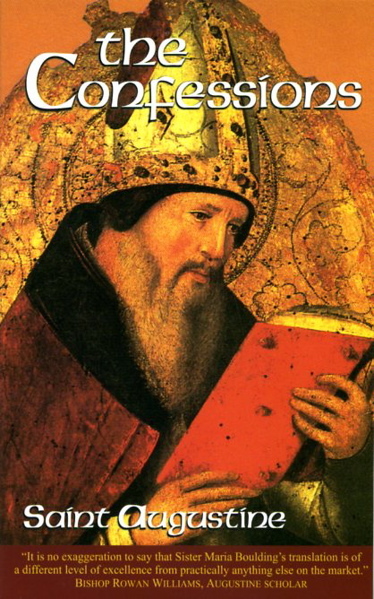 Augustine’s “Confessions” is perhaps one of the most important works on the spiritual journey that we have. Augustine had one of those “Saul-to-Paul” conversions that transformed him and forever changed the course of his life as well as the church’s. This small portion from Confessions reads like an intimate lovers letter found nestled beneath the floorboards of a home. Thoughts so powerful and alive with passion and repentance. Words pregnant with something more than information. Phrases of rapture and longing and touch. The burn of love, the struggle of self and sin, the need for divine consummation, a great way to start your Sunday.